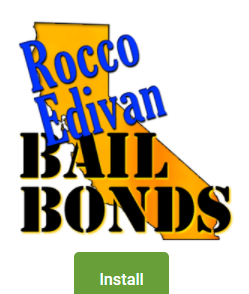 At Rocco Edivan Bail Bonds we guarantee a certain level of experience for anyone who needs bail in Southern California. Our bail bond company is dedicated to providing great customer service, and we will take our time to explain the bail bond process. Meaning you will know exactly your responsibilities when bailing out of jail. 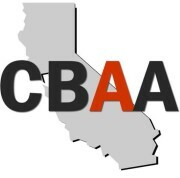 No hidden fees or hidden processing fees. Meaning you know exactly what you pay and what your optional monthly payment plans will be. No matter what time or day we are available 24 hours 7 days a week. We know times can be tough, so we offer flexible payment options that can work towards getting you or your loved on out of jail.